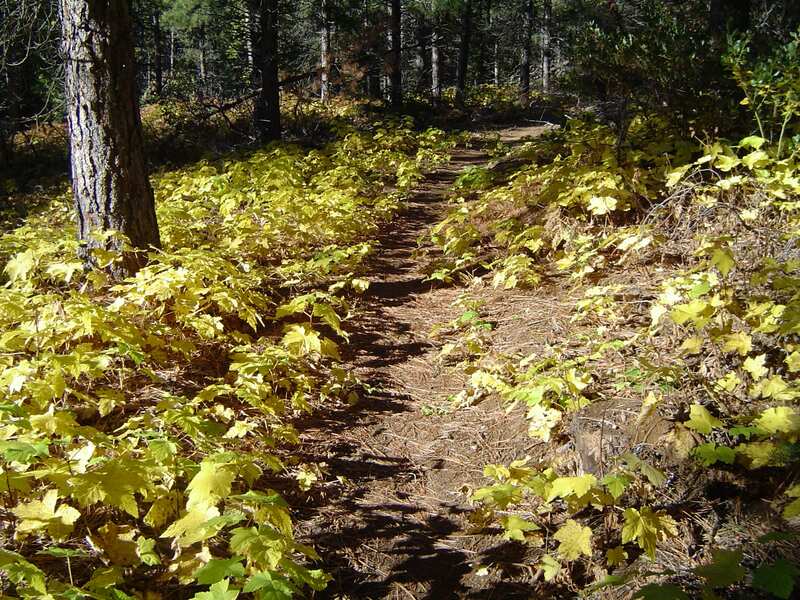 The Gateway Trail network is a system of trails located adjacent to the community of Mount Shasta. 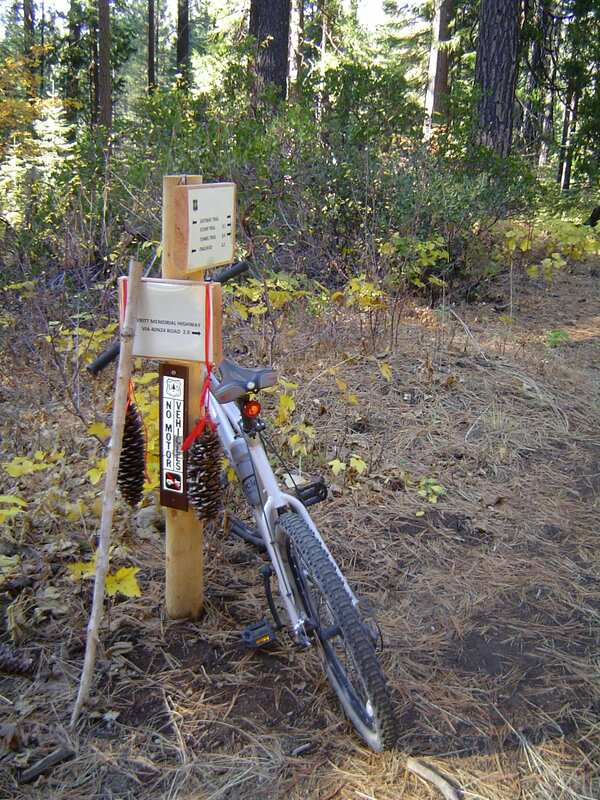 It is open for hikers, joggers, mountain bikers, and equestrians. Directions to the Trailhead: From the I-5 Central Mount Shasta exit, travel .7 mile east on Lake Street and then follow the curve as the road becomes Everitt Memorial Highway. Trailhead is on the right just after you pass the last home and enter national forest lands. Description and Comments: The trail begins by the kiosk in the parking area. It climbs and winds around gently for several miles before it crosses the gravel Forest Service Road 40N88X. From here you can continue on the trail or take the road back to the trailhead. Continuing, you come to the same road again at Marley Junction and have the choice of taking the Marley Trail down to the Tunnel Trail and Stellar Lane, or continuing on the Gateway. Continuing on Gateway it climbs up the side hill, then switchbacks down and up and back to Forest Service Road 40N16Y, and down to the Tunnel Trail and Steller Way (FS Road 40N24) at the Lower Tunnel Junction. If you go out via Stellar Way, note that you will be crossing private lands that lack public use easements. Otherwise, you can return to the trailhead from Lower Tunnel Junction via a variety of trail options.